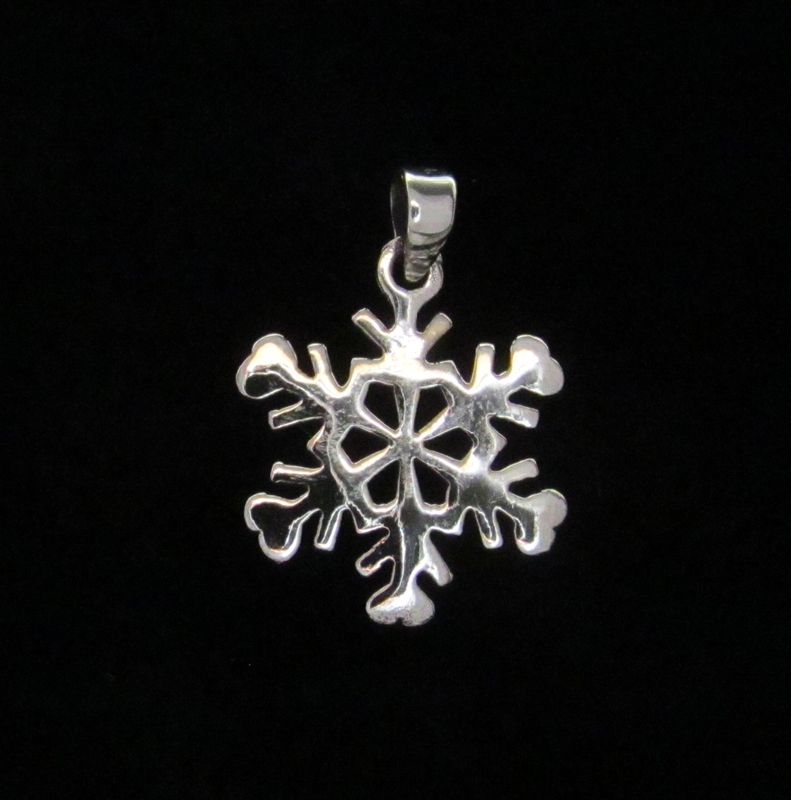 Sterling Silver Snowflake #2 Pendant/Wholesale Jewelry by Zeppo Merchandisers, Inc. This pendant is perfect for the avid skier or winter sportsperson! Skiers "Pray for Snow"